Street Art in Lima: Discovering Incredible Peruvian Street Art – Discoveries Of. If you’re looking for street art in Lima, you should make your way to Barranco, the city’s coolest neighbourhood. Here’s my go-to guide to finding the best Peruvian street art in the capital. 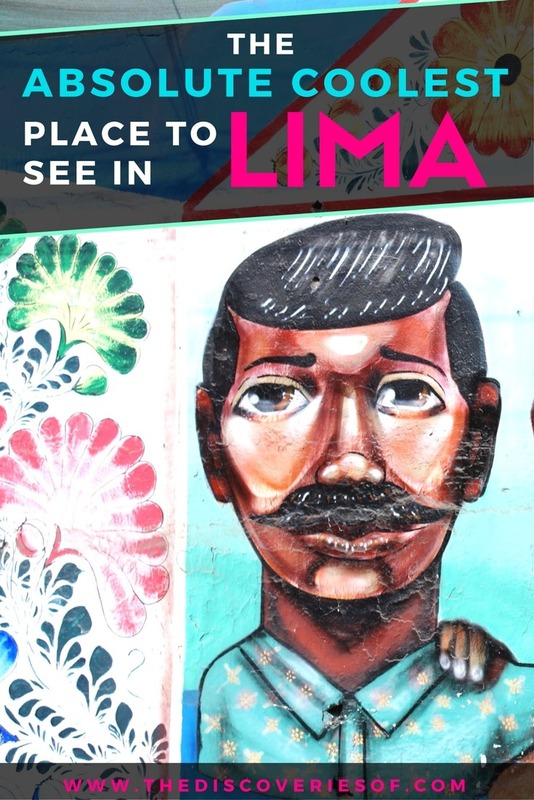 How Can I Visit Lima’s Street Art? Who are the Artists on the Peruvian Street Art Scene? 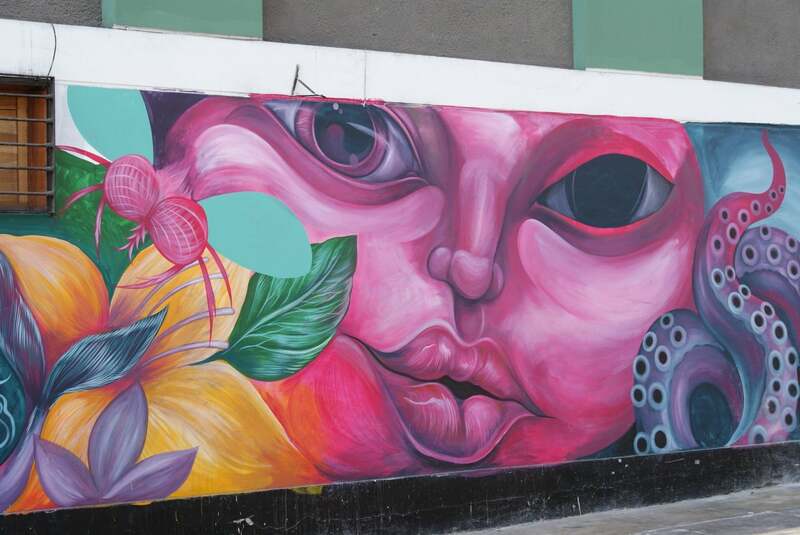 Lima is full of colourful street art – you should take the time to explore it. 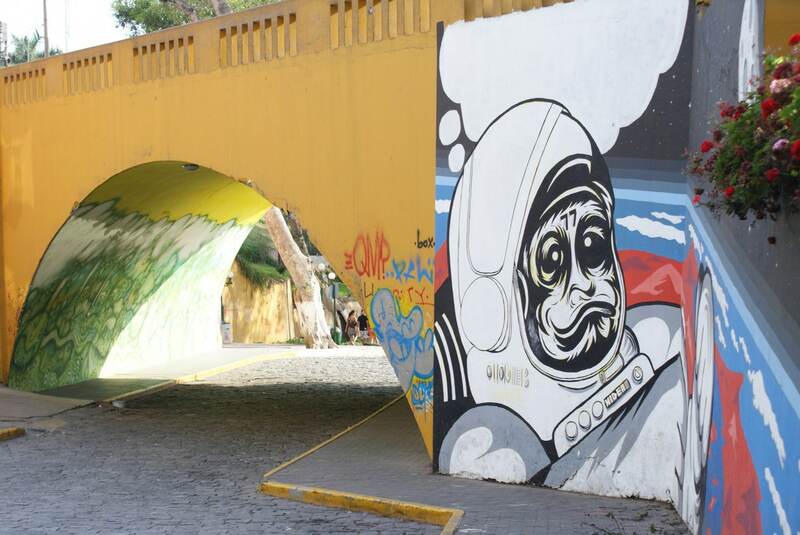 There’s a large concentration of street art in hip Barranco, but there are pieces by local and international artists distributed throughout the city. Follow this guide to explore Lima’s best street art. 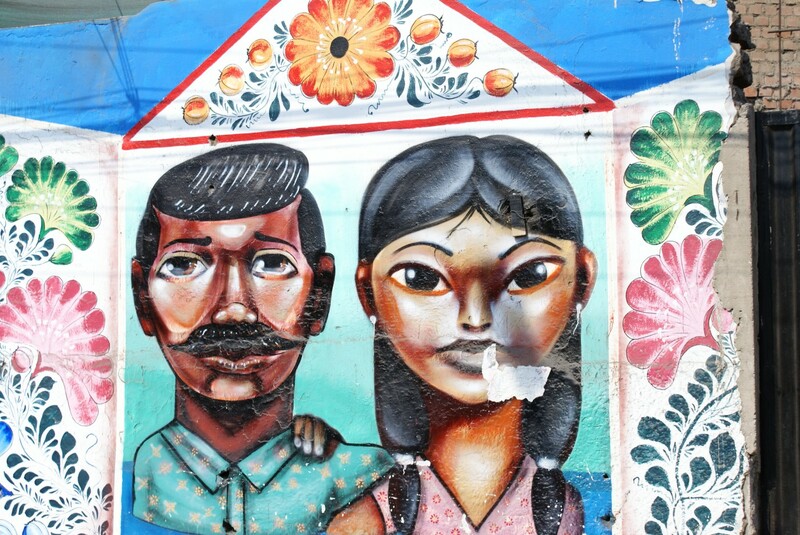 My travels in Peru were full of surprises – and its quality street art was the best one. I think you can tell a lot about a city from the quality of its street art. Lisbon had me enthralled, London too – now I can add a new city to my list of street art hotspots from my travels: Lima. I didn’t really expect to love Lima quite as much as I did. It’s the perfect blend of old-school glamour and urban cool. Sure, every guidebook will tell you to stay in Miraflores (which we dutifully did), but what they won’t tell you is that there’s a far cooler neighbourhood from which you can base yourself during your stay in the city – Barranco. 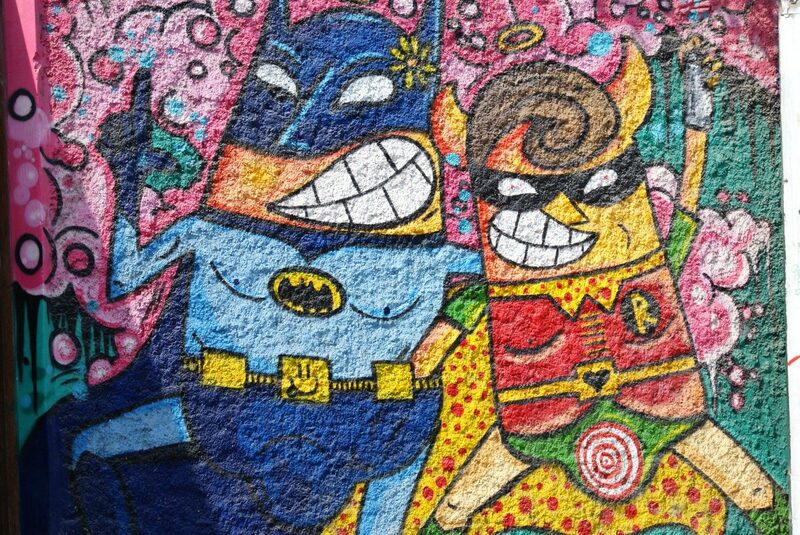 Barranco’s street art is the best in Lima. 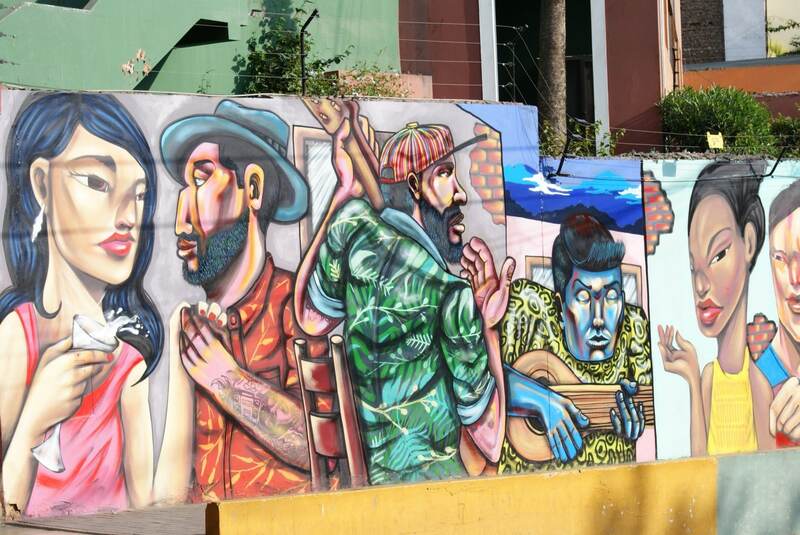 There’s so much street art in Barranco that you can say it is the home of Lima street art. Either way, it’s definitely the coolest neighbourhood in town. Barranco has a long tradition of producing engaging art – it was the birthplace of and is home to the museum dedicated to the famous portrait photographer Mario Testino. 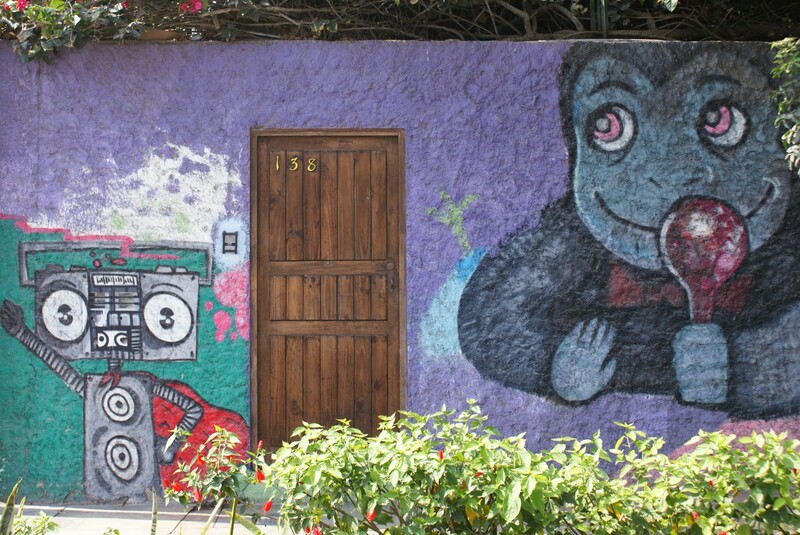 These days Barranco is known for its bars, clubs, colonial buildings and the wealth of Peruvian street art. The Peruvian street art here is colourful, vibrant and completely charming. 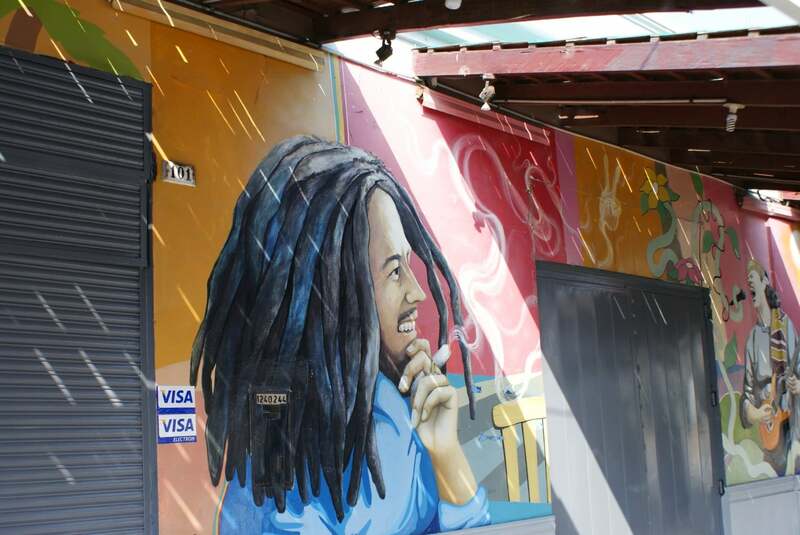 Sprayed on the outer walls of houses, bars, restaurants – you name it, it’s been decorated. I might have done Miraflores a bit of a disservice earlier by dismissing it in favour of Barranco. There’s a lot of street art strewn around Miraflores too. But, it’s spread out over a much larger area (Miraflores is vast), so it’s harder to go on a stroll to take it all in. 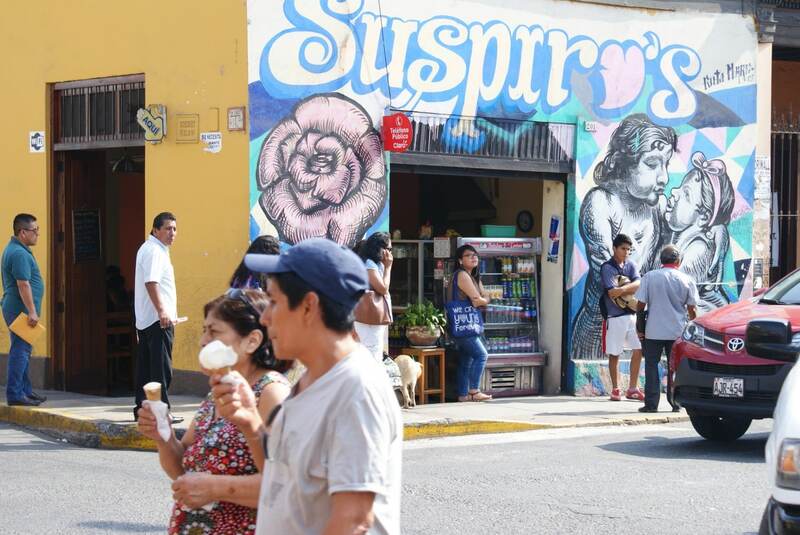 San Isidro is another neighbourhood you should also check out if you are into the street art scene…Though again it’s not quite as compact and concentrated as Barranco. Lima’s colonial centre or Centro district also has a few pieces worth seeing. 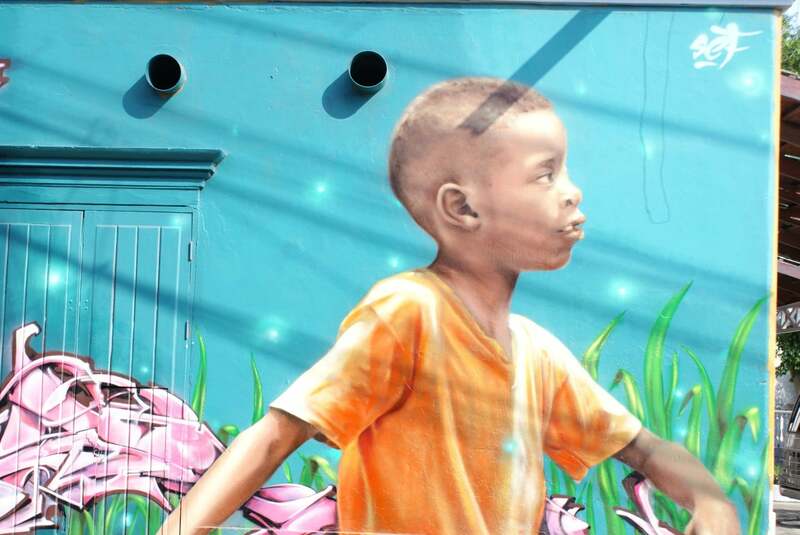 It used to have quite a few more, but a clean-up initiative by Lima’s mayor from 2015 onwards has resulted in a lot of Centro’s street art removed (and some in other districts too). 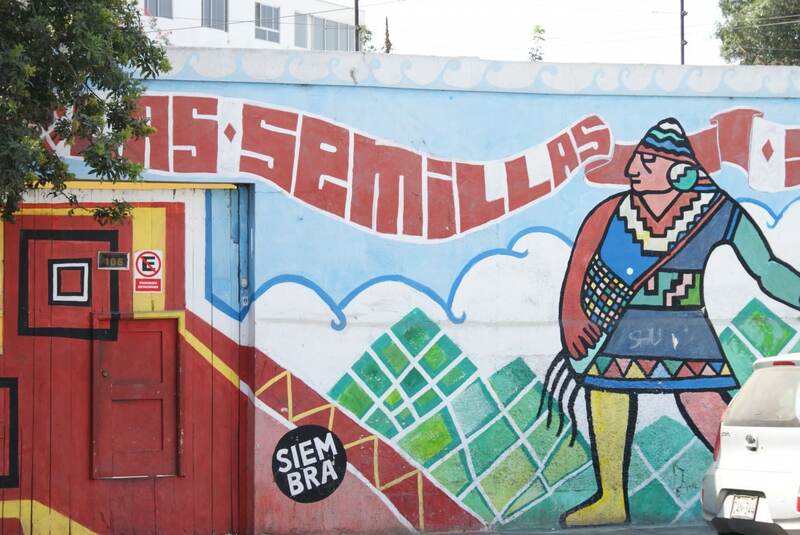 Luckily there are still plenty of murals and street art left for you to explore in Lima. There are a few tours that you can take to help you find Barranco’s street art hotspots but it’s literally everywhere. 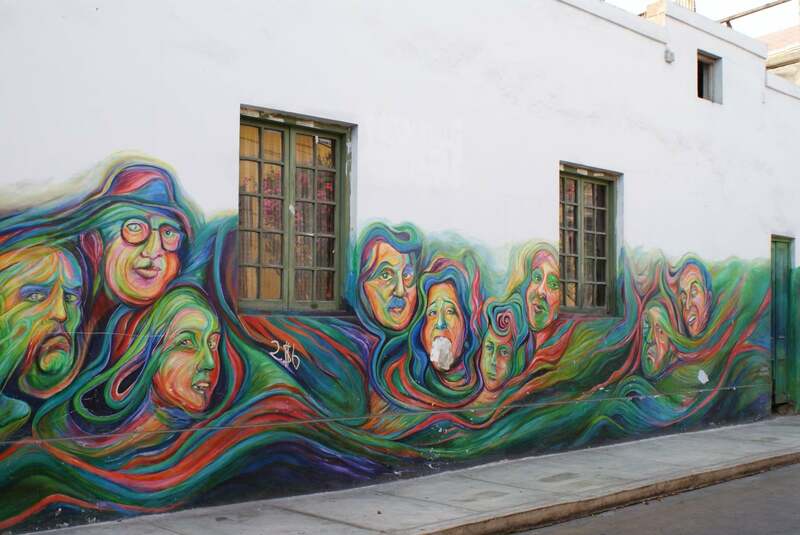 I’m generally happy to wander around and take things in at my own pace but if you did want to take a tour of Lima street art, Tailored Tours Peru are the people to go to. 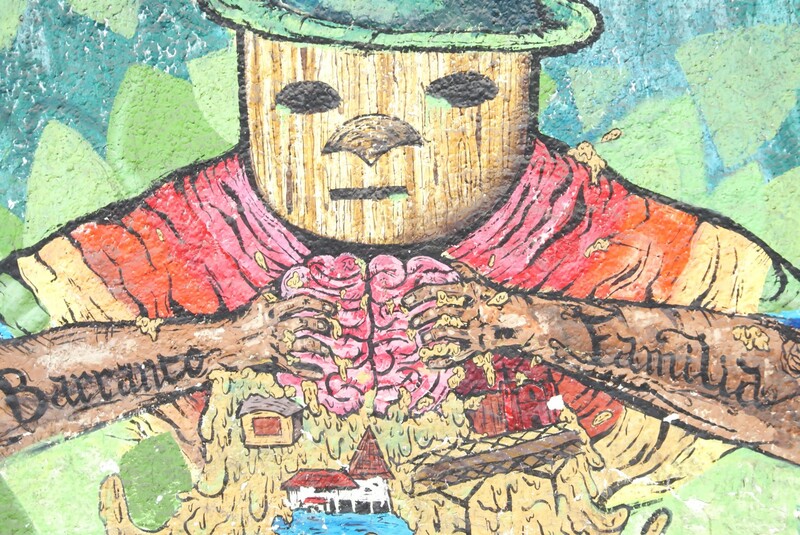 So who are the folk behind Lima’s street art scene? 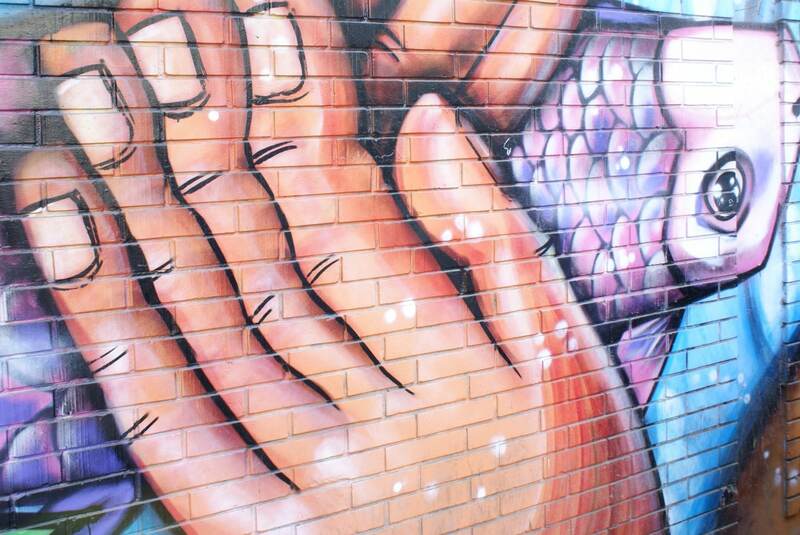 Names like Decertor, JADE, Entes & Pesimo and Elliot Tupac might only mean something to you if you’re an urban art buff, but they’re just a few of the people who are responsible for bringing Lima’s walls to life. Many of the pieces they create have a clear message. Each piece of Peruvian street art is different but catching a glimpse of artists’ thoughts and beliefs as you go about your day to day life is one of the reasons that I think urban art should be celebrated. Here are a few more pictures for you to ogle at. 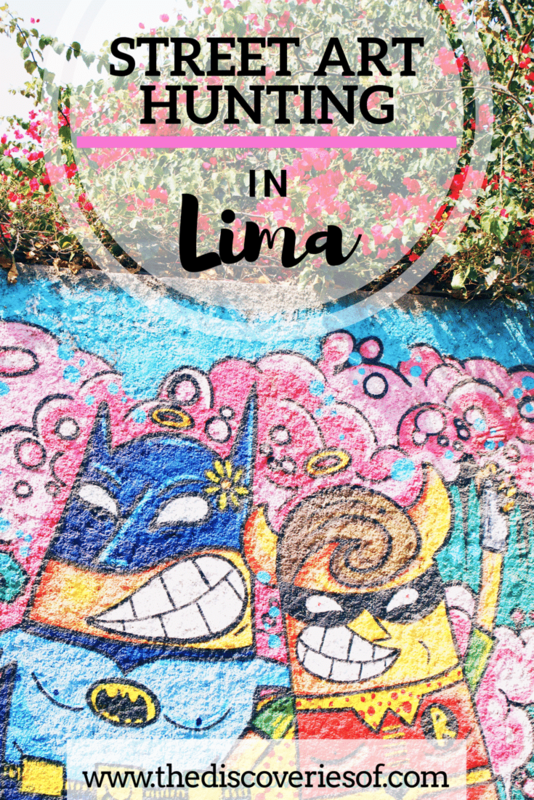 Have you checked out the street art in Lima? Which was your favourite neighbourhood? What was your favourite piece? This is beautiful! I absolutely love viewing street art in new cities. So do I. I thought that Lima’s was awesome. Totally! It’s always nice to have a reason to go back to a place ? I love finding street art around the places I travel to. My favorite so far has been Hosier Lane in Melbourne! I love street art! If it’s done well then I totally love the cool edge it brings to its surroundings. I’m not a fan of pointless graffiti but can’t resist a beautiful, brightly coloured wall mural. Melbourne in Australia has to be one of my favourite spots for incredible street art. One day I’ll make it to South America! I’m with you – it can really change the area. Barranco was beautiful – lots of blossoming trees and colourful houses with cool murals round each corner. Have never been to Melbourne but the street art in South America is pretty cool. Really agree! It’s so bold and bright – totally agree lindz! Love a bit of street art hunting. It’s so cool! Very jealous. I’ve written a few pieces and will be writing more, it was so awesome. Definitely check out the street art! These are so amazing! I can’t believe I missed these when I visited! Some incredible street art, wow! I thought that one of the boy was a photograph!